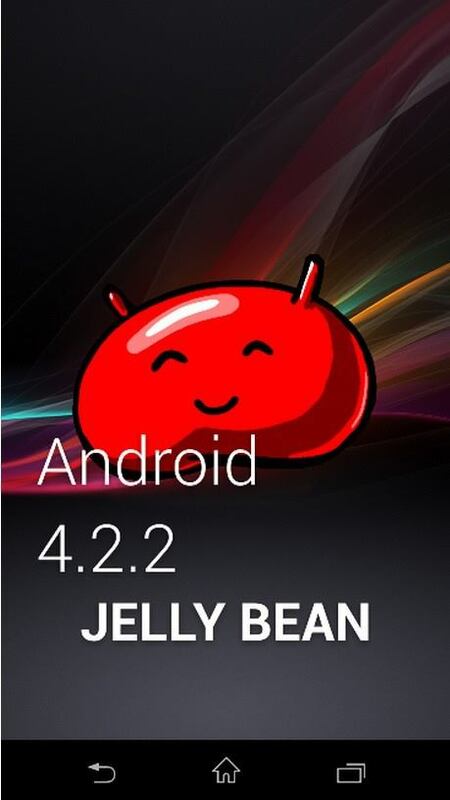 Wow it has happened finally, Android 4.2.2 Jelly Bean has landed to Sony Xperia handsets. 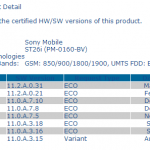 Sony has officially rolled out just Android 4.2.2 Jelly Bean 10.3.A.0.423 firmware for Xperia ZL C6503, the European LTE version. 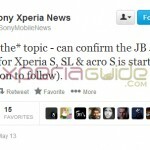 The other series of Xperia ZL ( C6502, C6506 ) are to be reported yet. 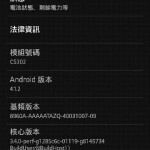 Previous Android 4.1.2 Jelly Bean 10.1.1.A.1.253 was on Xperia ZL. 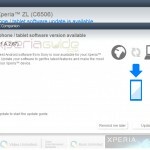 How to Install Xperia Z C6603 Android 4.2.2 Jelly Bean 10.3.A.0.423 firmware ftf file ? 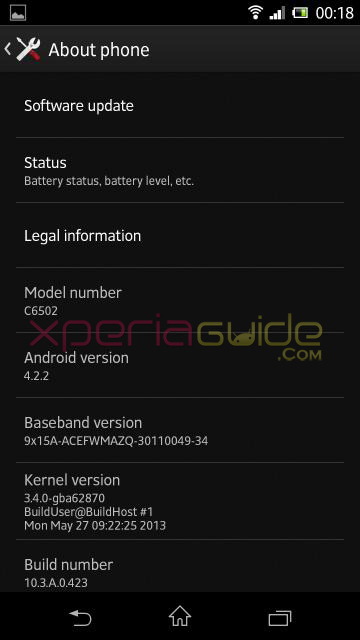 How to Root Xperia ZL C6503 Android 4.2.2 Jelly Bean 10.3.A.0.423 Firmware ? 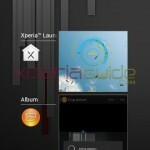 Xperia ZL C6502 HSPA+ version in India. Xperia ZL C6503 European LTE version. 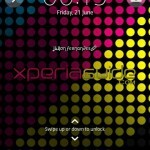 Well all Xperia ZL users, connect your phone to PC Companion see whether you have got the notification yet or not for Android 4.2.2 Jelly Bean 10.3.A.0.423 firmware. Check for the notification as shown below. Android 4.2.2 Jelly Bean 10.3.A.0.423 firmware has just bee reported now, as soon as we get our hands on ftf file we will post the update links. Transparent navigation. Check it below. 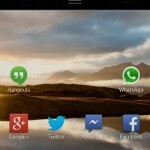 Fresh new Media apps with latest version of each as compared to Android 4.1.2 Jelly Bean. 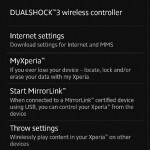 MyXperia App can found under Settings > Xperia. DUALSHOCK3 Wireless Controller Settings option added. In Notification panel, “Quick settings” option can add more settings option. Support for 64 GB SD card now. New widgets added both on homescreen and lockscreen. 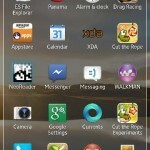 Widgets can be added as Small App now. 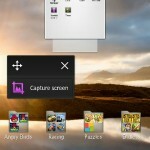 New Small Apps. 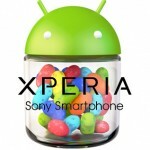 Android 4.2.2 Jelly Bean has also been listed for Xperia Z C660X series on Sony Mobile Official site. 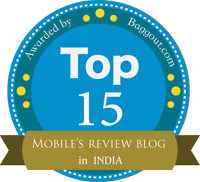 Do check below notification. 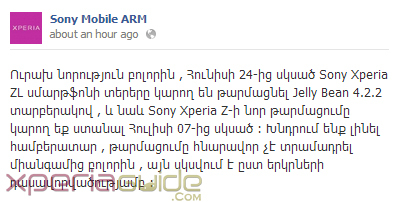 Sony Mobile ARM Facebook page has posted an exclusive news about Xperia Z / ZL android 4.2.2 Jelly Bean. 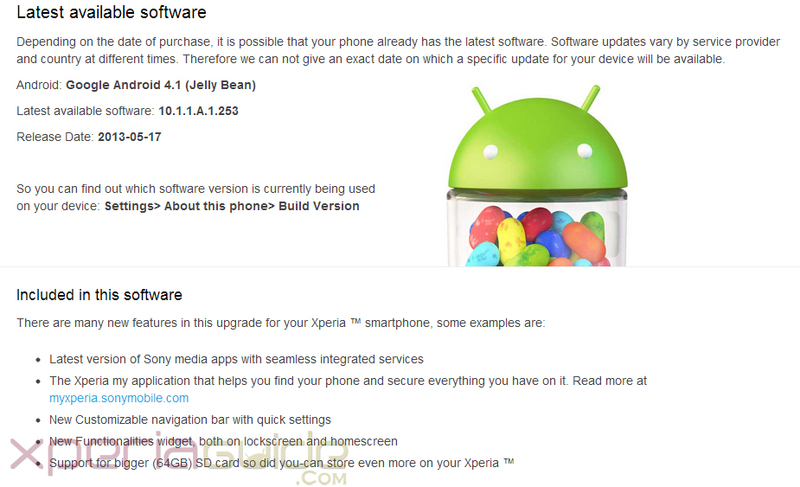 It seems very soon Xperia Z will also taste Android 4.2.2 Jelly Bean. 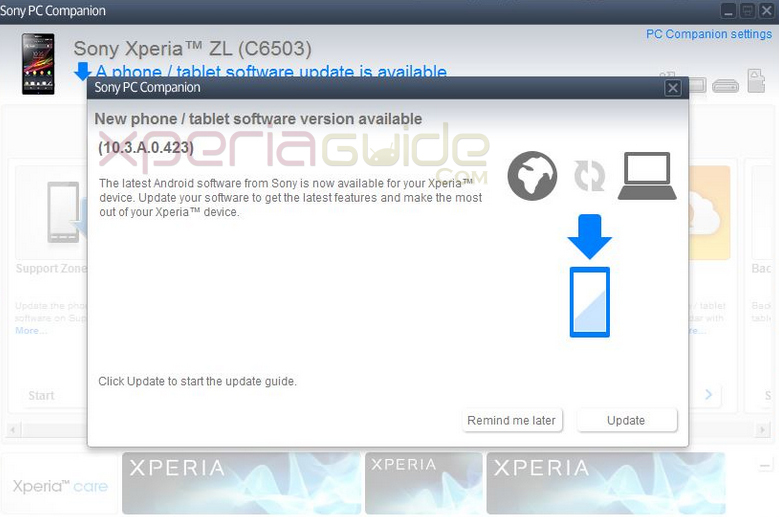 If you have got the update notification on your Xperia ZL, do let us know in comments. Also post the changelog and new features if you see any 😛 Now soon we can expect Xperia Z C660X series to come up with this firmware. Kindly get the ftf file for 10.3.A.0.423 ? Region of uploaded ftf file for 10.3.A.0.423 ? Update for Indian C6502 has come or not ? Hello, Any news for JB 4.2.2 update for XZ ? Anyone updated XZL in UK on JB .423? Changelog of JB .423 ? is uploaded file Middle East region ? Updating here in India to Jb .423, Goa. Bugs, bugs please tell any bugs in this JB .423 ? I haven’t got notification yet…what to do should i flash the ftf ? WTF where is 4.2.2 for XZ ? Why XZL first ? any chance of world ftf jb .423 file ? Got update of JB .423 for XZL in CHILE, South America. One thing. 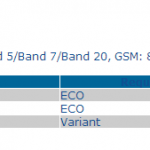 Now appear an “R” (roaming mode) And I must to activate to use data connection….